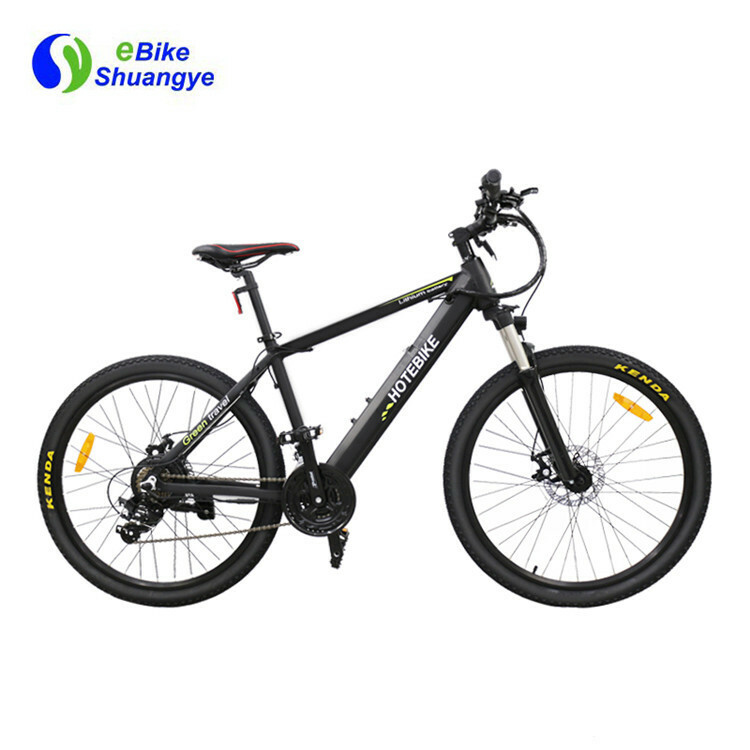 We use hidden battery design for this kind of mountain electric bike. 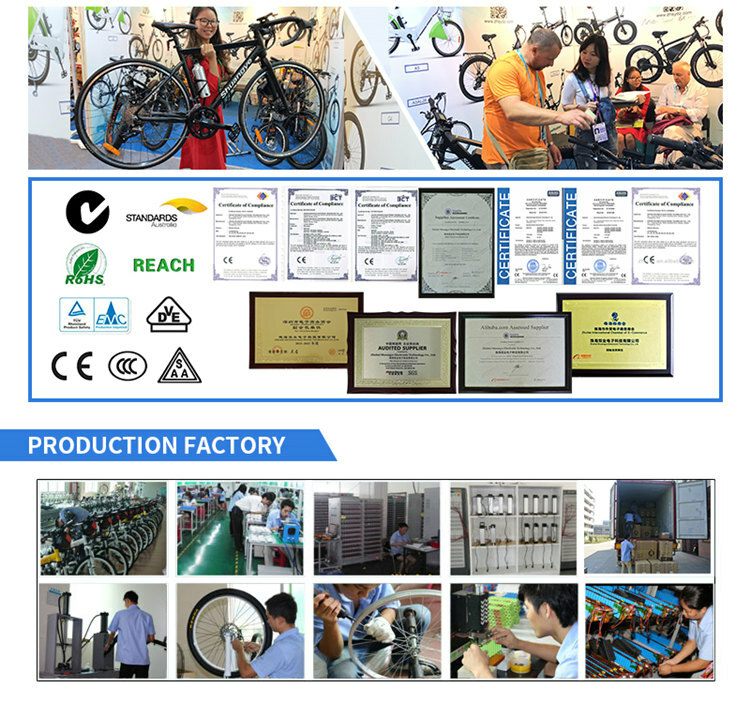 The e-bike frame is designed and produced by our own factory. Very special, most people won’t recognize it is an electric bike at their first sight. 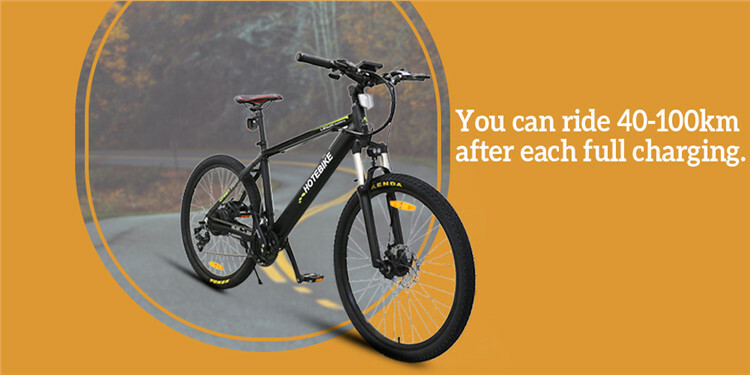 The battery box is removable so you can either charge it in the bike or separately in your room, you can either charge it in the bike or separately in your room.